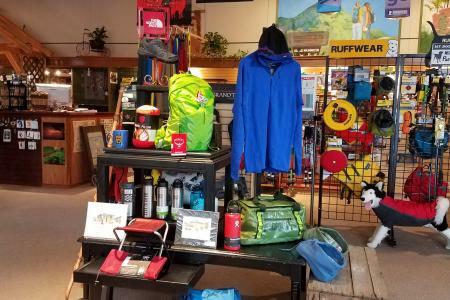 A four-season destination for outdoor recreation and relaxation, Luray-Page is home to multiple stores geared towards providing the equipment for those looking to not just rent, but to own. This section highlights businesses providing equipment needed for outdoor recreation and activities such as hiking along the Shenandoah National Park or canoeing on the Shenandoah River. The perfect place for outdoor enthusiasts to vacation, shop our stores to get everything you need for your excursion in the park, on the river, or as you test your shooting skills. Get your North Face sleeping bag, Teva sandals, and Life is Good t-shirts for your hike along the Appalachian Trail. Schedule some target shooting or a professional hunt and pick up some ammo and binoculars so you’re ready for an afternoon of immersing yourself in the sport. Ready to hit the water, but don’t want to rent? Check with our outfitters for their stock of used canoes and kayaks. 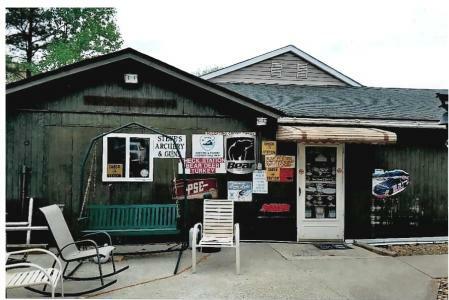 Hunting & Fishing Licenses, Game Checking Station, Bear-Deer-Turkey, Bows, Guns, and More. We carry tactical rifles, shotguns, pistols, revolvers, magazines, scopes, assorted parts, flashlights, slings, holsters, clothing, cleaning supplies. Casual clothing, gear, accessories. Camping, hiking, fishing. Equipping outdoor enthusiasts! Camping, hiking, kayaking, and canoeing gear.